Hainan is China’s southernmost province and a legal part of China. It lies close to disputed territories in the South China Sea, however, such as the Spratly Islands, the Paracel Islands, and the Scarborough Shoal, claimed by the Philippines and Vietnam. China claims almost the entiretly of the South China Sea as its sovereign territory, alleging that Beijing has governed that territory for thousands of years. The Permanent Court of Arbitration at the Hague ruled in 2016 that China’s claims – and its construction of artificial islands outside of Chinese sovereign territory – were illegal. 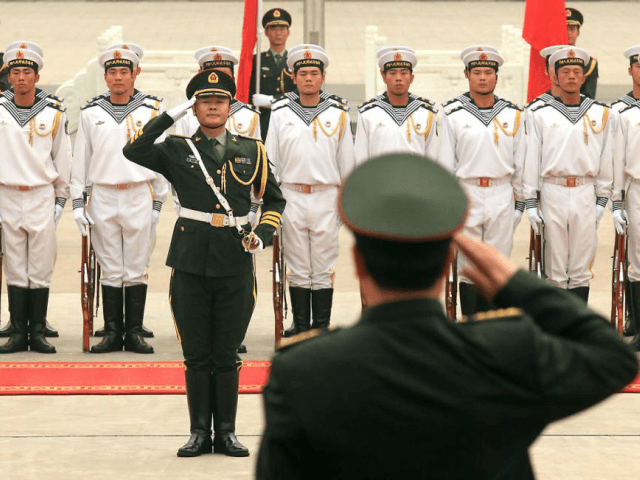 China vowed to ignore the ruling and has continued to build military and surveillance facilities on Vietnamese and Philippine territory. The new construction in Qionghai, part of Hainan, will not fall within the parameters of the illegal constructions. It does appear to be intended to spread propaganda against the ruling, however. The facilities will reportedly help “archaeoogical studies” intended to prove that China has always governed the region.